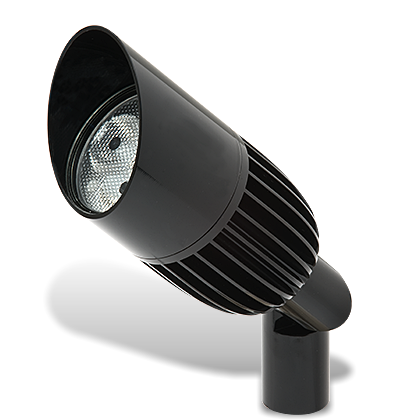 Up to 75W Output & 40% Greater Efficiency! 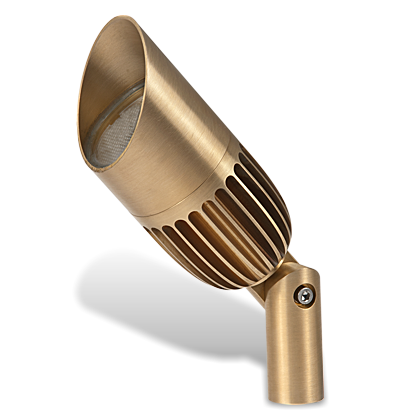 Once again Garden Light LED leads the landscape lighting industry with the release of new models in the Visionary V3 Series that are outfitted with a state-of-the-art light engine based on Philips Lumileds' new Luxeon T LED chip. 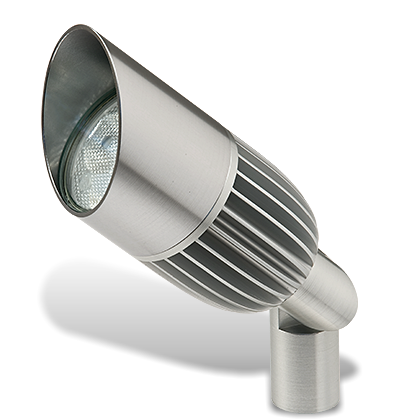 With a 40% increase in efficiency, the new light engine can produce up to 75 Watt halogen equivalent output from only 15.0VA (11.8 Watts) consumption! 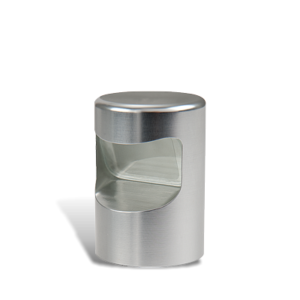 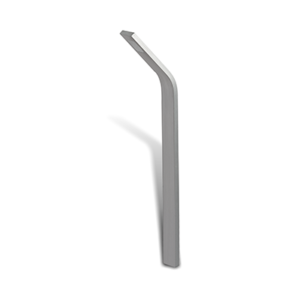 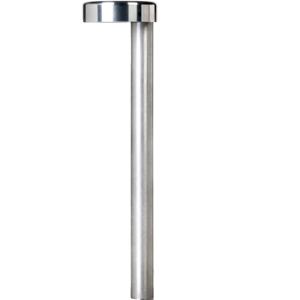 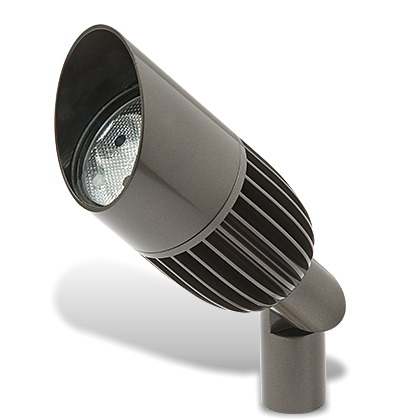 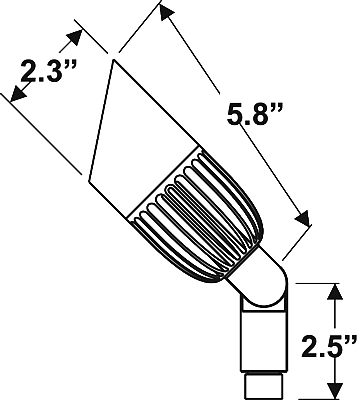 Say 'goodbye' to large, distracting landscape lighting luminaires… The V3 is only 2.3 inches in diameter! 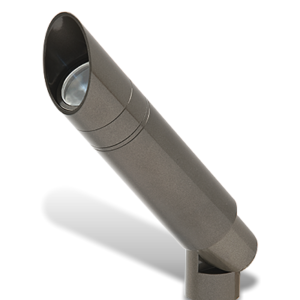 Continuing our commitment to A Fixture for Life, the new light engine is 100% compatible with the entire line of Visionary 3 Series housings.